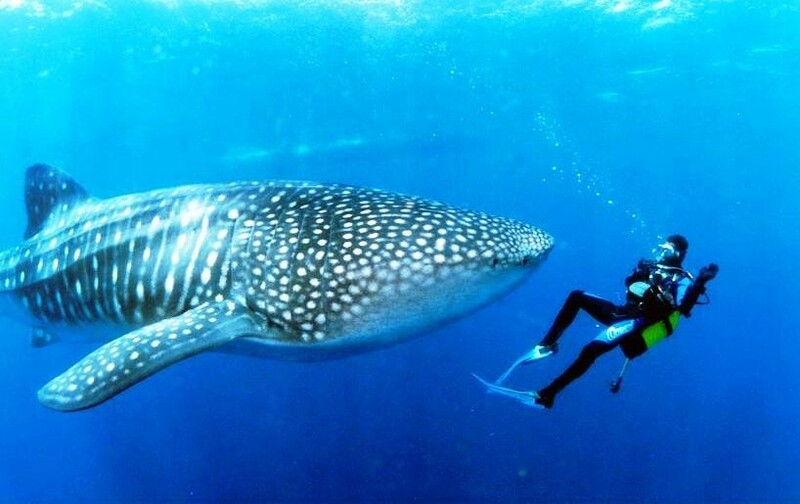 At one point it looked like they would simply disappear, swallowed up by the vastness of the Indian Ocean. 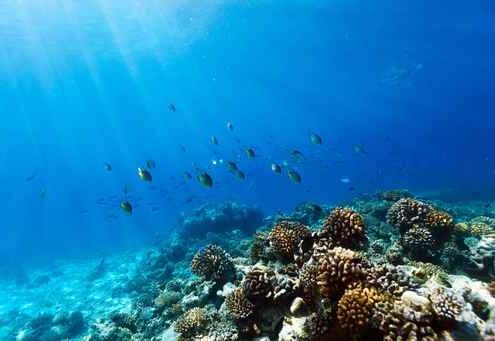 But the Maldives, created by an undersea volcano eruption 60 million years ago, remain a dream destination for luxury yacht cruises. 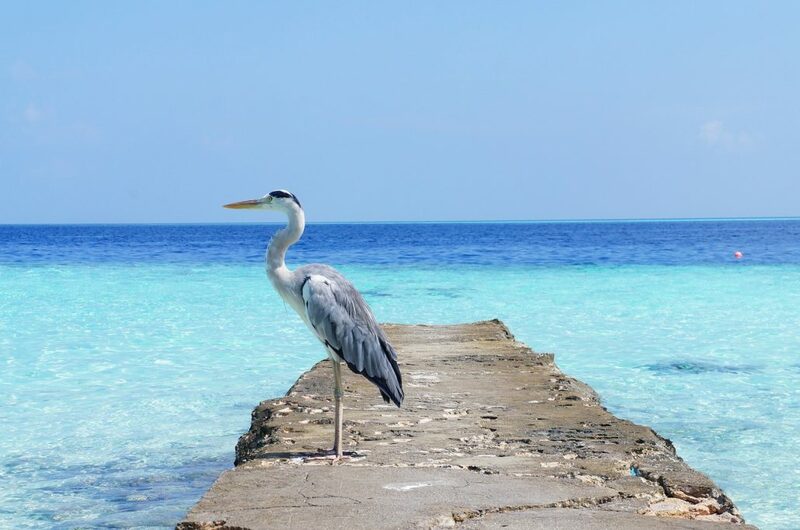 Almost 50 years after tourists – mostly Italian, Germans and English – first arrived there, disembarking on any of the Maldivian atolls still feels like diving into an enchanted world in which time really has stood still. 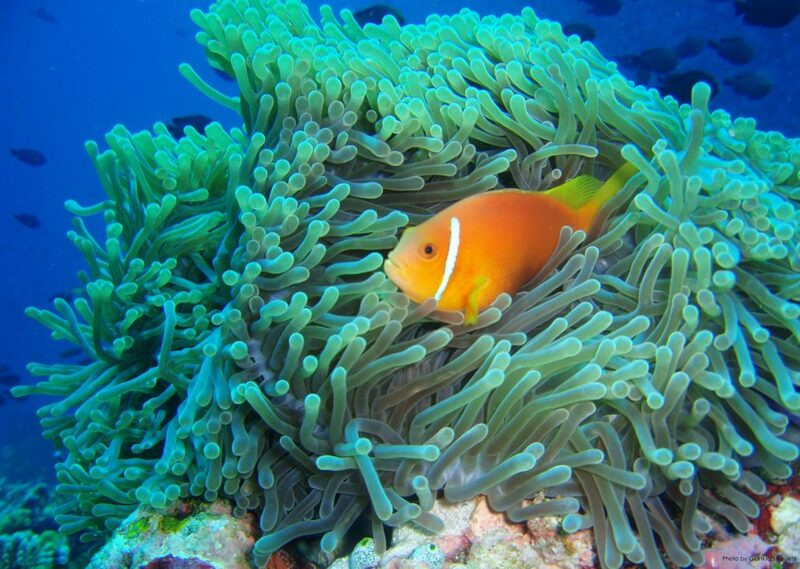 This is the experience of a client who took a Maldives yacht charter with Equinoxe Yachts. 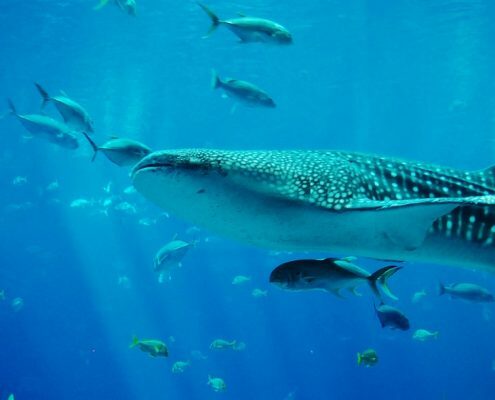 But most remarkable of all, we swam with the world’s largest fish, the whale shark, which lives and breeds very happily indeed in this archipelago. 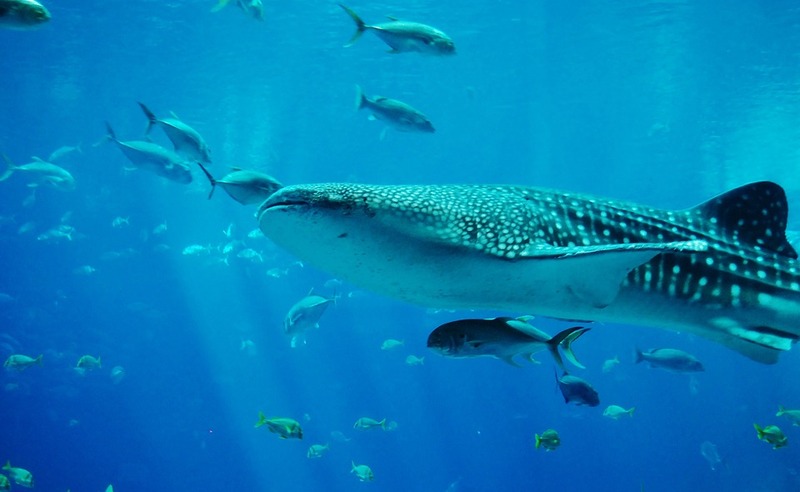 In fact, you can easily happen upon whale sharks when you are snorkelling. Truly the stuff of dreams. 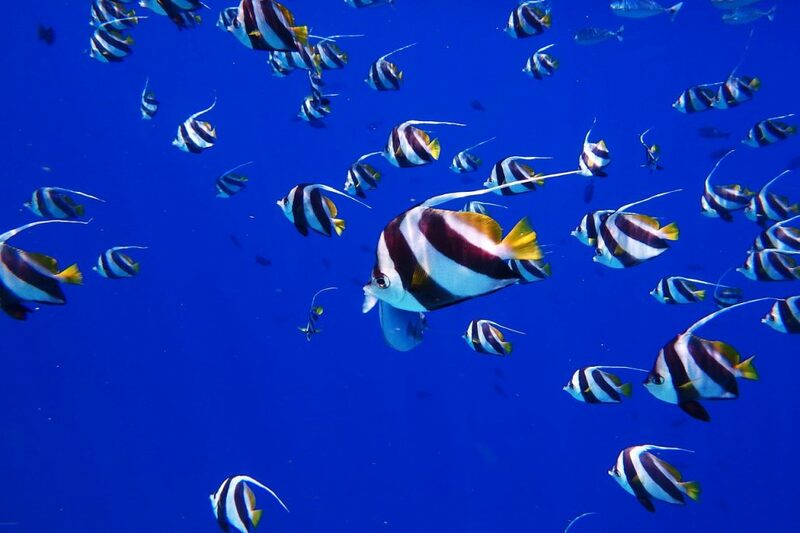 A bucket list experience – absolutely something you have to do sooner or later in your life. Being faced with this underwater colossus on one of the dives on our Maldives yacht charter was a very emotional experience. Her mouth was a metre and a half wide and when she opened it, was as big and round as a sun umbrella. She just kept swimming on her way even though we were just a metre away. As our dive guide explained to us she was completely focused on keeping herself balanced in the water: her white-spotted body is 12 metres long and weighs 40,00 kg, so she could easily end up rolling belly-up like a boat capsizing and no one – not even Nemo himself – would be able to right her. 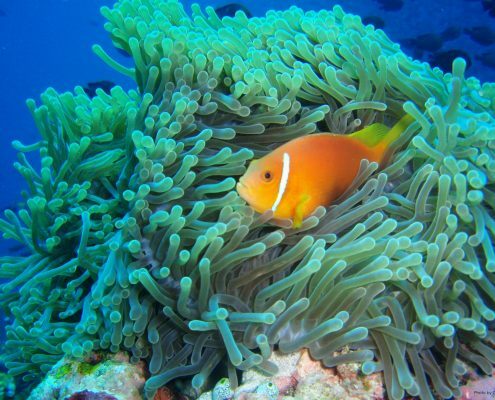 That encounter with the giant of the oceans in the coral rings of the Maldives was worth the voyage of a lifetime to this archipelago. 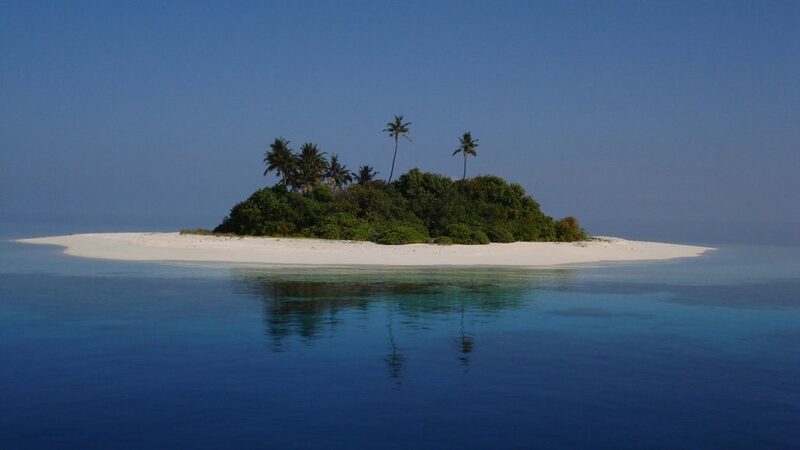 As yacht charter holiday lovers – we are almost serial repeat clients – we have to say that the Maldives and Equinoxe Yachts gave us everything we were looking for: exclusivity, quality onboard service and kindness. 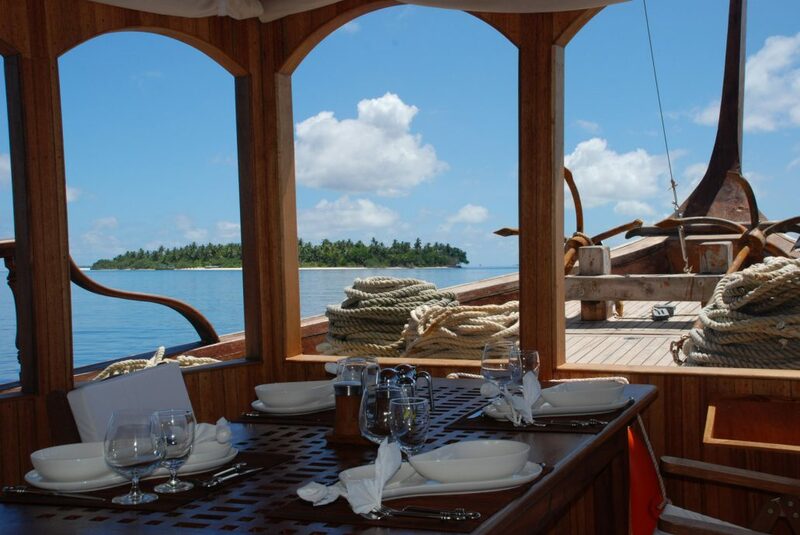 We felt like we had a real Maldivian experience with the crew of the dhoni Stella 2 – unique and fascinating. 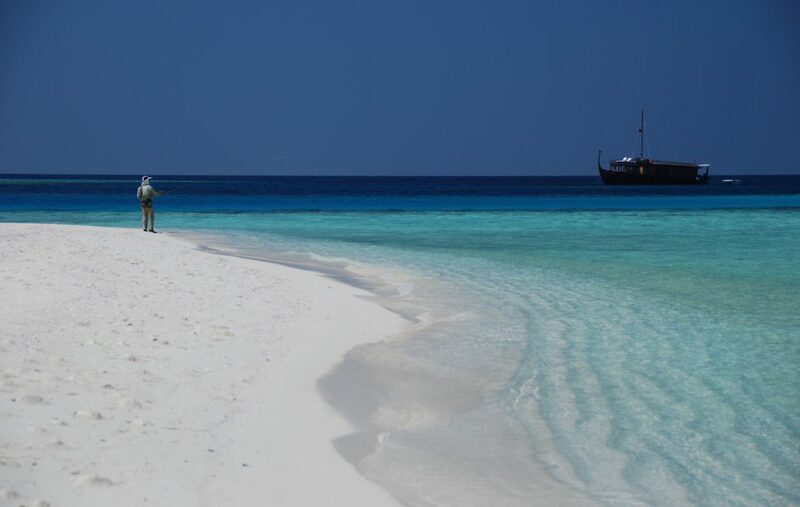 It was the same for our kids who felt like Maldivian pirates on their adventure holiday and will certainly remember it for a very long time to come. 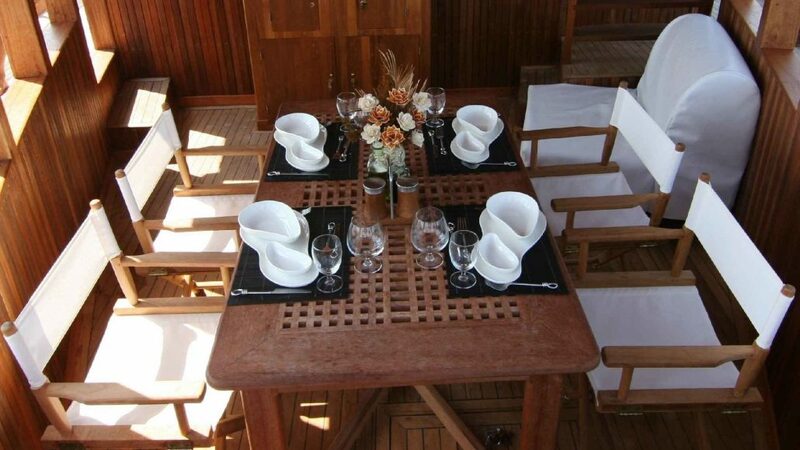 Another of the great bonuses to sailing aboard Stella 1 and 2 is that you are not simply presented with the same “all-inclusive” package that everyone else gets. 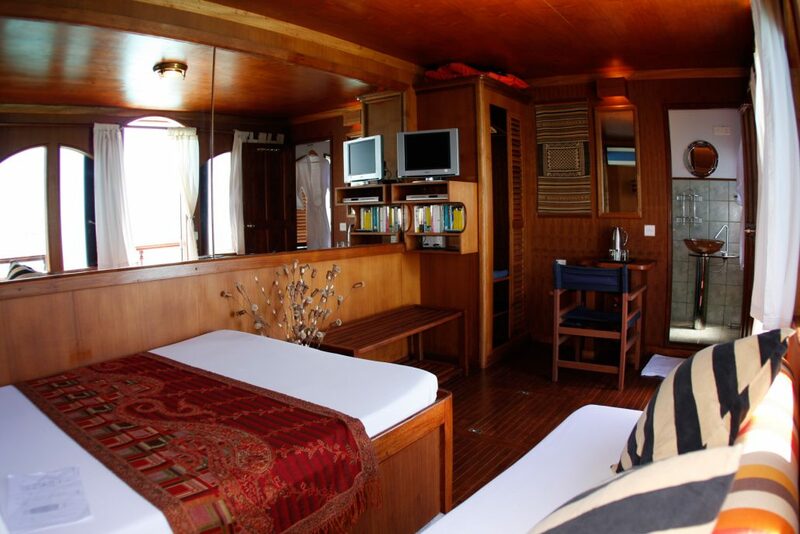 When we made our booking, in fact, we were sent a passenger form on which we could indicate our preferences about everything from food to renting diving gear, fishing, the atolls we wanted to visit, even the type of wine we wanted to taste, to ensure the boat was tailored around the needs of every single guest. 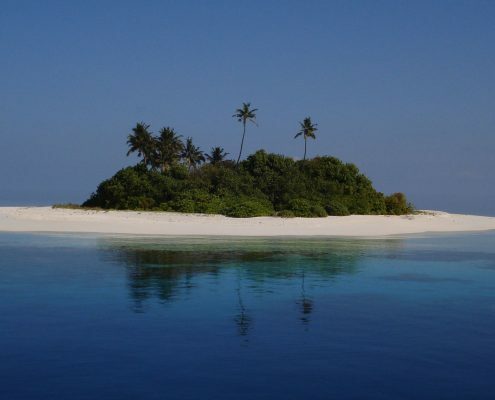 It’s well-established hospitality practice but they are the only ones offering it in the Maldives. 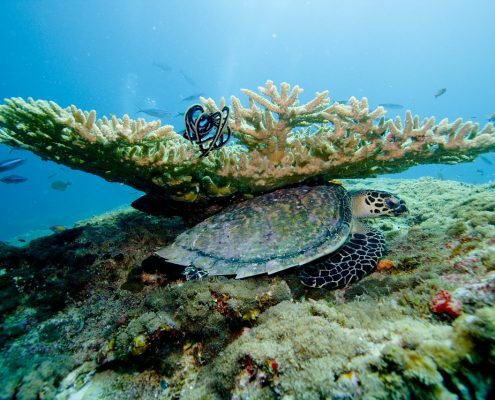 This is the very opposite to the safari boats – the classic holidays aimed at a diving-oriented holidaymakers. 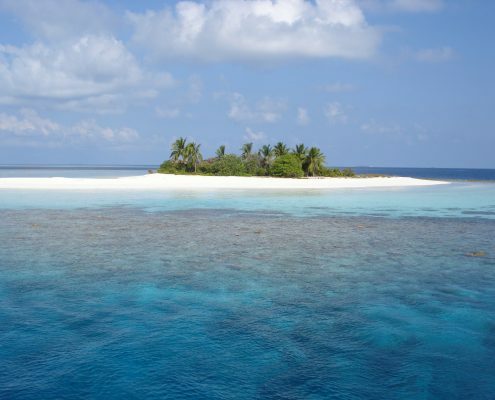 This was explained to us immediately by Max Molteni, who embarked on the Dhoni Stella 1 and 2 project in 2006, after managing a hotel in the Maldives for 15 years. 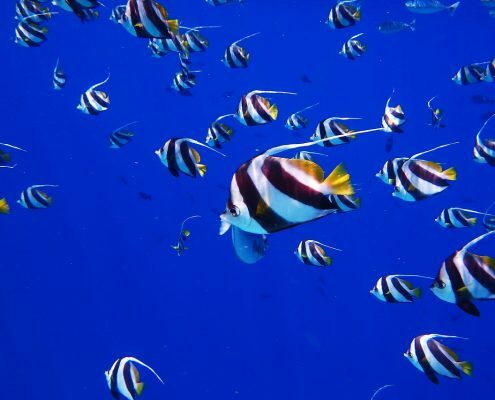 When we arrived, Max also explained that the idea was to plug a gap in the Maldivian charter market which had devoted itself for years solely to divers. 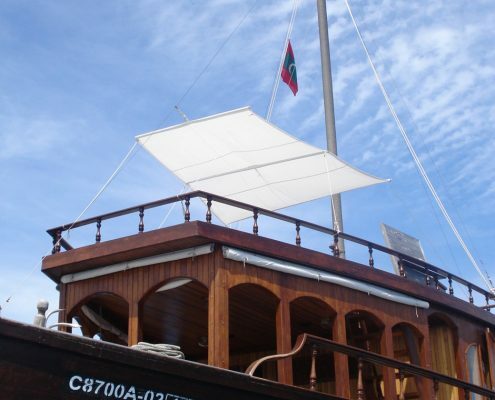 He wanted to offer a luxury experience to people who wanted relaxation, comfort and uniqueness from their Maldives yacht charter. 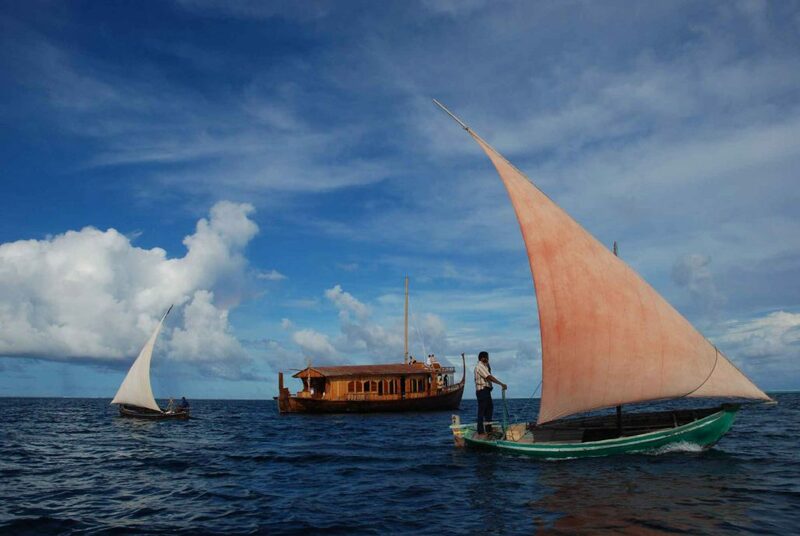 Using the design of the local traditional boats, the dhonis, as the starting point, they created a typically-Maldivian boat with cabins for a maximum of four to six guests, a one-to-one guest-crew ratio and all the services of a modern craft. 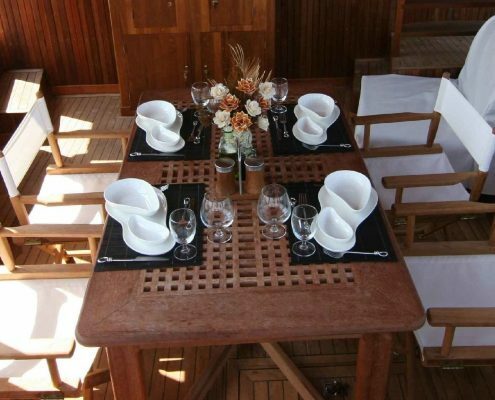 This resulted in the building of Stella 2, the boat we were so completely pampered aboard. 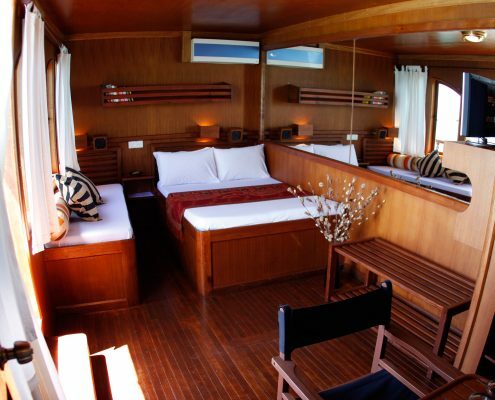 Twenty three and a half metres of yacht to enjoy complete with a lounge-sunning area and a nicely-ventilated dining area forward where guests spend most of their cruise when they aren’t snorkelling or in their cabins. 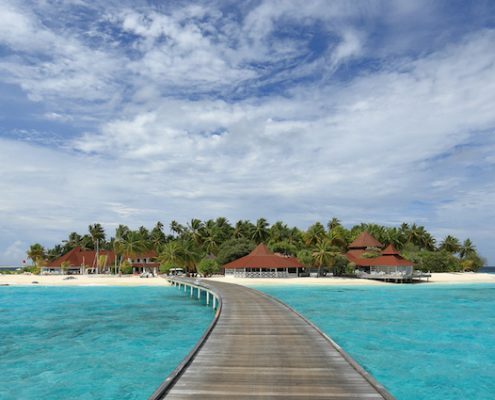 We loved it and we’ll most definitely be going back for another Maldives yacht charter. We experienced the real sea, without having to call into ports and well away from crowded anchorages. We had a genuinely unique level of attention during our dives too and also the other “nautical” activities suggested to us, from surfing to snorkelling and fishing. 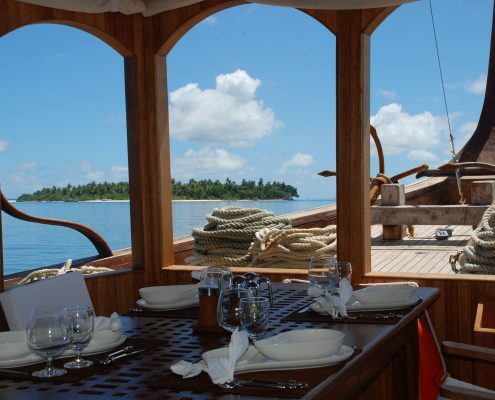 This was all thanks to the fact that t we were aboard a local boat with an expert crew from the area, with a deliberately small group of guests, and, not least, our consultancy with Equinoxe Yachts which helped us to choose this cruise in the truly unforgettable Maldives. 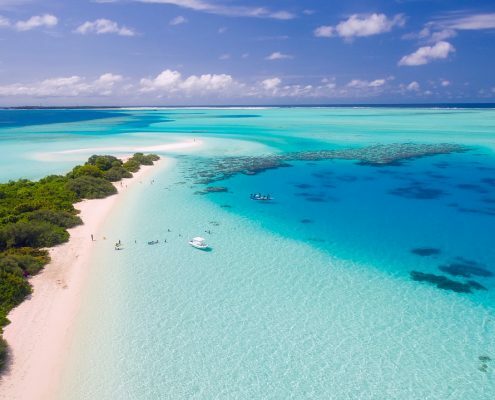 The best time of year for a Maldives yacht charter is between Christmas and Easter, but we chose to go in March because we have a surf-loving son and the surf is at its best from March to early November. A few extra downpours, however, did nothing to ruin the holiday which was idyllic for both ourselves and our children. 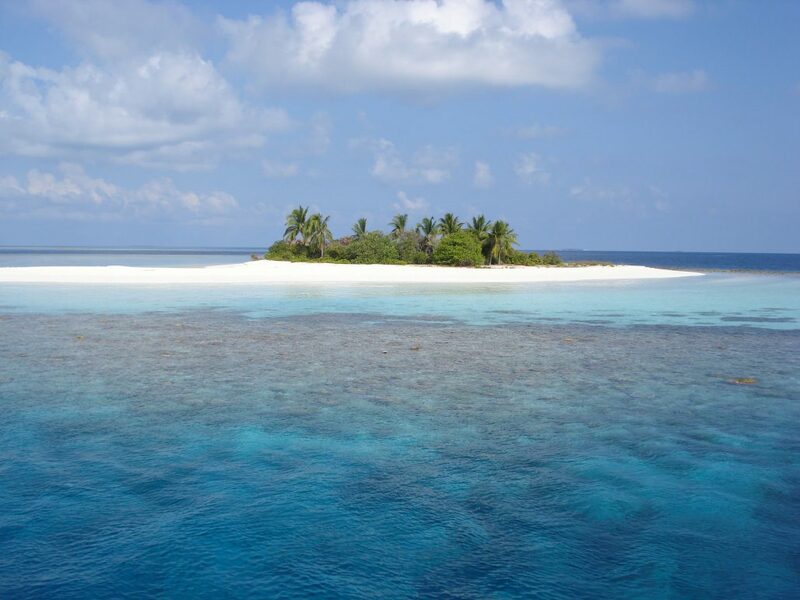 The Maldives are earning a great reputation as a surfing destination. 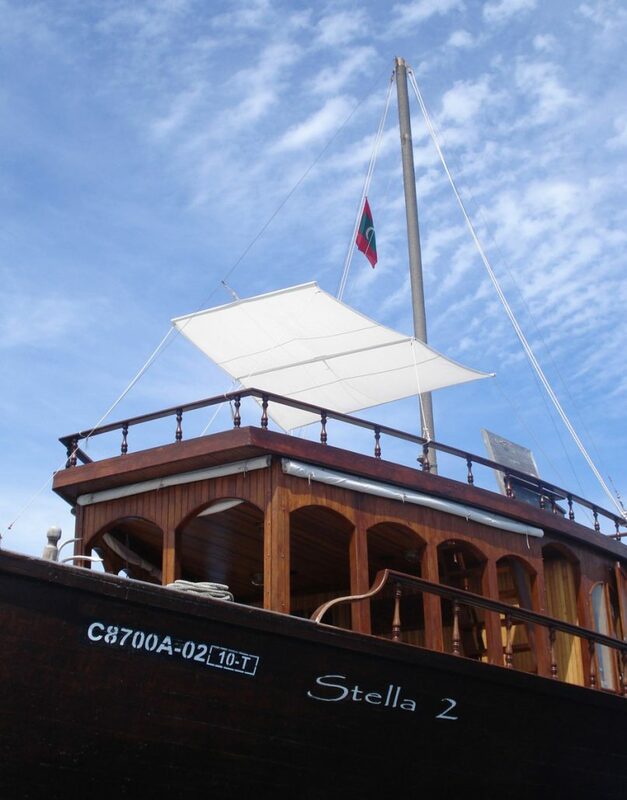 Stella 1 and 2 deliberately sail to the less-frequented atolls to offer not just the yachting experience but also a few exclusive waves, so to speak. 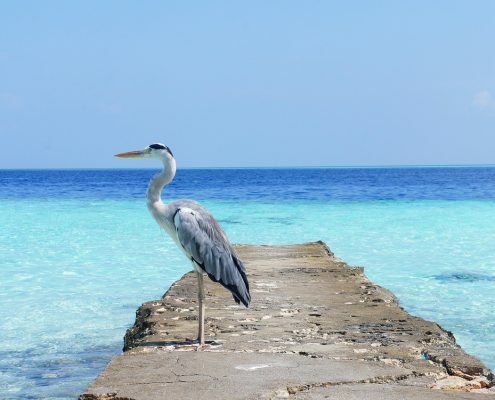 We already knew from Equinoxe, and then later read about it in the Maldives Cruising Guide (written by Max Molteni –Stella 1 and 2’s guests all get a copy), that the Maldives are subject to seasonal monsoons. The dry season monsoon runs from Christmas to Easter with generally quite harmless NE winds coming in from the Indian mainland. However, because it is winter in India then, they are cooler and so more pleasant in terms of temperature and ventilation with rain less likely. The opposite is the case during the wet season from April to December (SW monsoon). Then the winds blow towards the Indian peninsula from the ocean bringing with them rain and humidity. 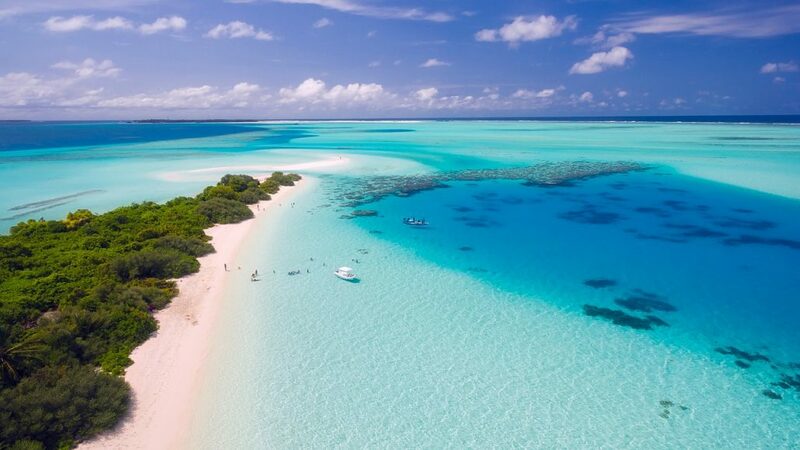 That doesn’t mean you can’t have some fantastic days aboard Stella 1 and 2 during that period as they continue their charters and make a huge effort to allow guests try out the different times of the year for their Maldives yacht charter. 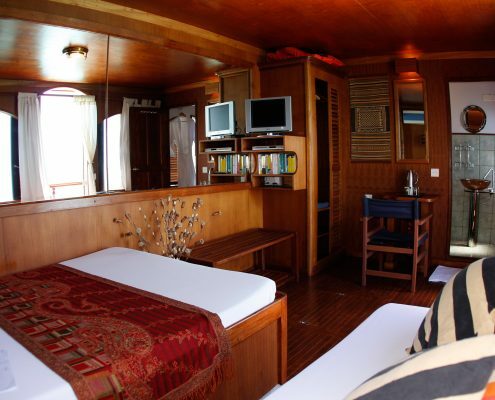 We opted for a one-week cruise but you can do two consecutive weeks or choose packages with a minimum of three nights aboard Stella 1 and 2. 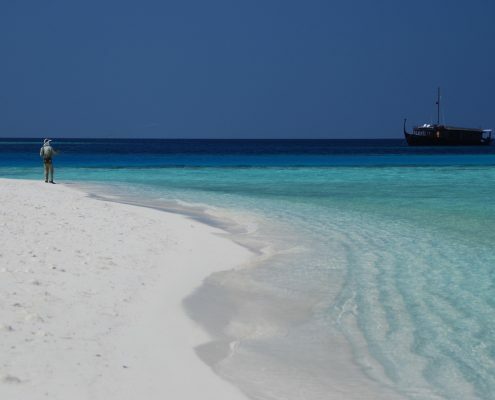 These dhonis are also the only ones in the Maldives that allow guests to combine a few days aboard with time in a resort. We discovered that 40 per cent of Stella 1 and 2’s guests are repeaters like ourselves and come back almost every year because they now feel at home aboard because they know the crew (which hasn’t changed in 11 years) who are very easy to bond with. 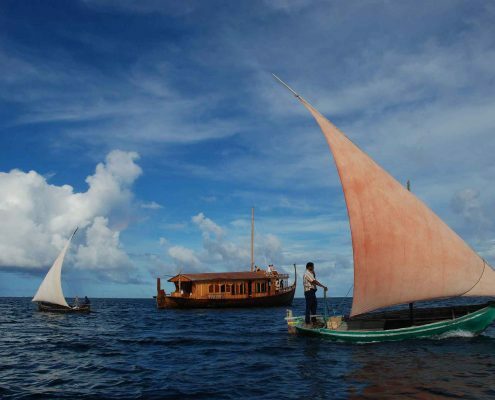 The guys on the crew, skipper included, are all local Maldivian sailors. The only exceptions are the chefs who are originally from Sri Lanka. The cuisine on offer is very flexible and sophisticated: a mix of local and Italian dishes once again tailored around the information on the passenger form you send in before the start of the cruise so that everything you could wish for is aboard when you arrive. The chefs come from top class resorts and are both hugely creative and experienced. Both breakfast and lunch are served semi-buffet-style. But in the evening, you have a traditional four-course dinner. 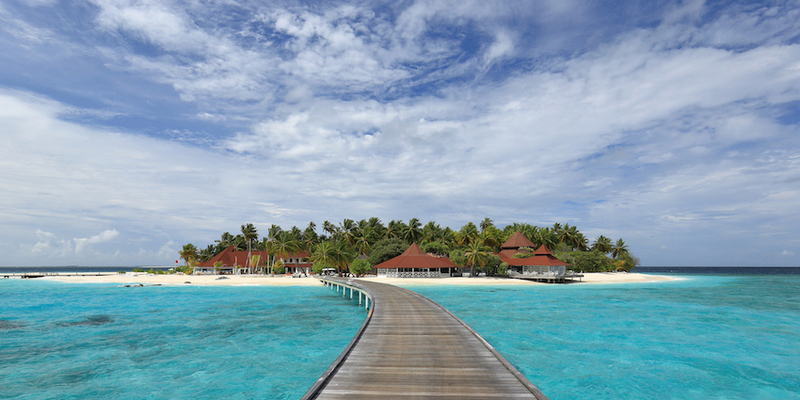 You can also choose to dine at a resort ashore in the evening or go to a dreamy spa for a massage. We did just that because here they really do cater to every whim. Don’t miss the dive experience either. 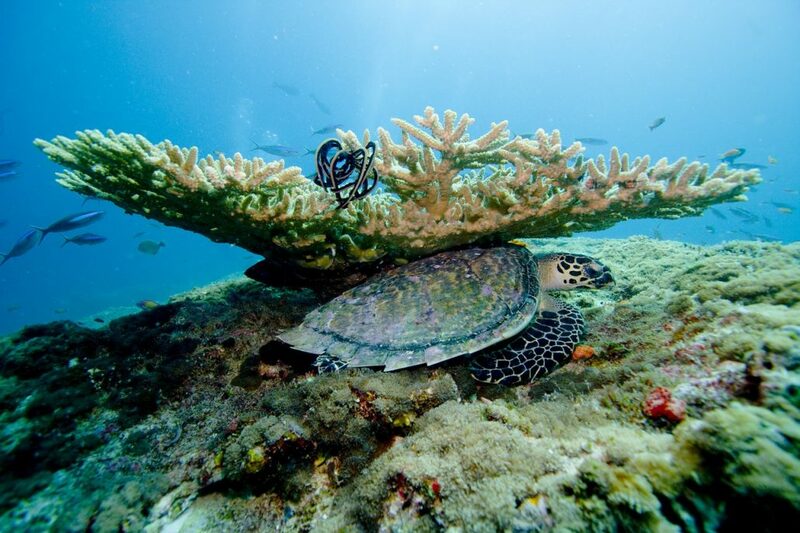 Diving with your own private guide is completely and utterly unique – a world away from what it is like with a safari boat where 20 people share a single guide. 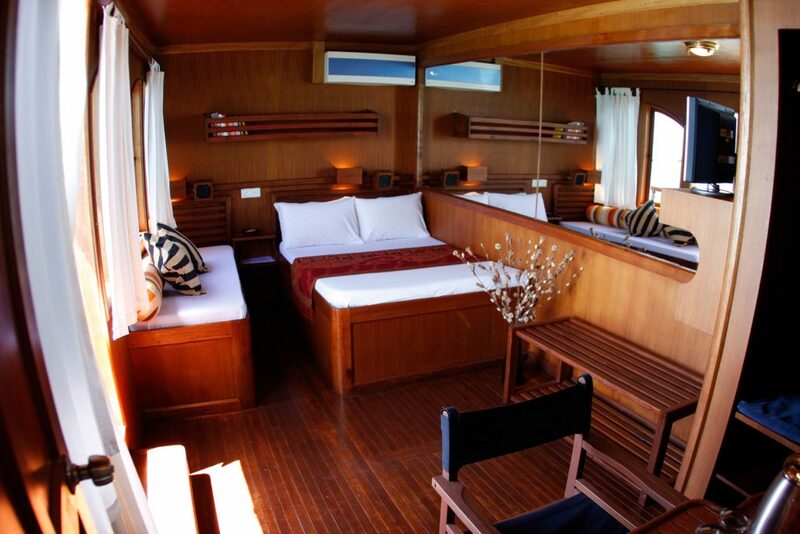 That said, the dhoni’s prices are still competitive compared with the service the dive boats offer.